Very Low Mileage! 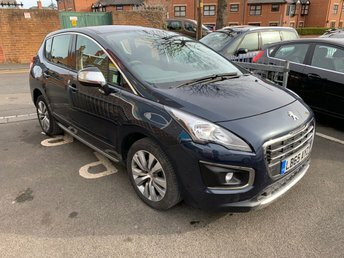 Great spec SE model including - heated seats/steering wheel, privacy glass, climate control, parking sensors, leather interior, alloy wheels, media input and full service history. All our vehicles meet large city emission standards! ONLY 6883 MILES FROM NEW!! 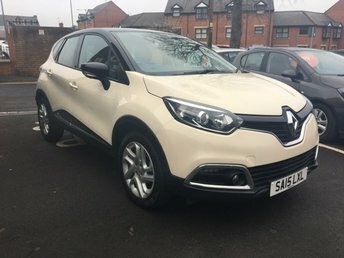 GREAT SPEC SE MODEL WITH FRONT AND REAR PARKING SENSORS, LEATHER TRIM, HEATED SEATS AND STEERING WHEEL, AIR CON/CLIMATE CONTROL, PRIVACY GLASS, ALLOY WHEELS AND FULL SERVICE HISTORY! ALL OF OUR VEHICLES MEET LARGE CITY EMISSION STANDARDS! WITH 9782 MILES!..ALLURE MODEL AND LOW CO2 EMISSIONS (107G/KM)! VERY CHEAP TO RUN! £20 ROAD TAX AND EXCELLENT FUEL ECONOMY! SPECIFICATION INCLUDES CLIMATE CONTROL, ALLOY WHEELS, AUTO LIGHTS AND WIPERS, REAR PARKING SENSORS AND USB INPUT!.. 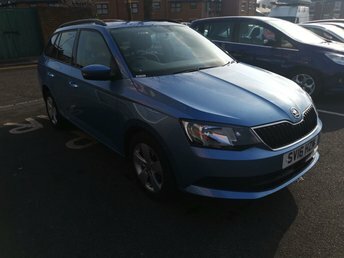 ONLY 4350 MILES, 7 SEATER, CHEAP TO RUN AND EXCELLENT FUEL ECONOMY! GOOD SPECIFICATION INCLUDING AIR CON AND ALLOY WHEELS ALL OF OUR VEHICLES MEET LARGE CITY EMISSION STANDARDS! 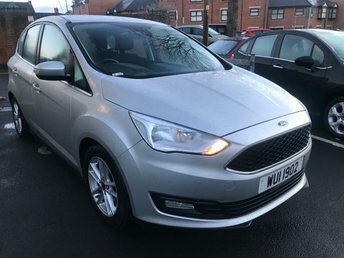 NEW MODEL C-MAX WITH ONLY 4773 MILES AND FULL HISTORY!..FORD WARRANTY TO DECEMBER! GOOD SPECIFICATION INCLUDING AIR CONDITIONING, ALLOY WHEELS, PARKING SENSORS AND FRONT HEATED WINDSCREEN! ONLY 4773 MILES! ALL OF OUR VEHICLES MEET LARGE CITY EMISSION STANDARDS! £0 ROAD TAX - 74MPG COMBINED!! 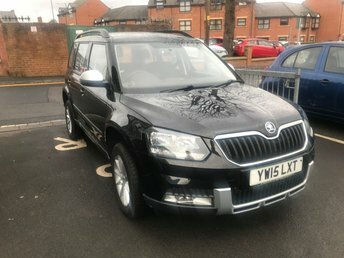 !, GREAT SPEC DIESEL AUTOMATIC WITH BLUETOOTH, PARKING SENSORS, ALLOY WHEELS, CRUISE CONTROL, 1 PREVIOUS OWNER AND FULL SERVICE HISTORY!! 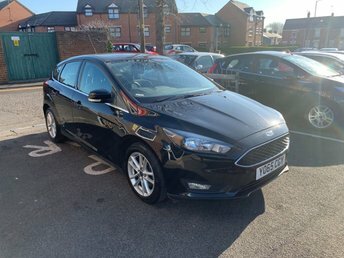 5434 MILES, CHEAP TO RUN, LOW CO2 EMISSIONS(128G/KM), LOW ROAD TAX AND EXCELLENT FUEL ECONOMY! 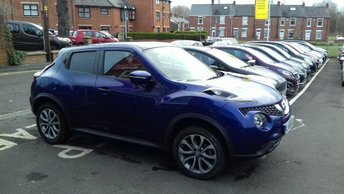 EXCELLENT SPECIFICATION INCLUDING ALLOY WHEELS, AIR CONDITIONING, ROOF RAILS AND OUTDOOR SPECIFICATION! ALL OF OUR VEHICLES MEET LARGE CITY EMISSION STANDARDS! ONLY 8791 MILES,EURO 6, 7 SEATER, CHEAP TO RUN AND EXCELLENT FUEL ECONOMY! GOOD SPECIFICATION INCLUDING PARKING SENSORS,CLIMATE CONTROL, FULL SERVICE HISTORY, 2 STAMPS AND 17" ALLOY WHEELS. ALL OF OUR VEHICLES MEET LARGE CITY EMISSION STANDARDS! AUTOMATIC MODEL WITH ONLY 9880 MILES FROM NEW, CHEAP TO RUN, LOW CO2 EMISSIONS (119G/KM) AND £30 ROAD TAX! 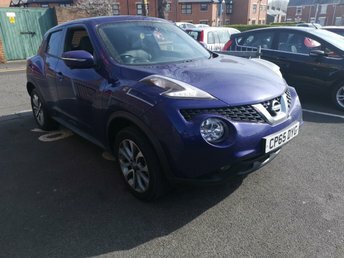 GOOD FUEL ECONOMY AND EXCELLENT SPECIFICATION INCLUDING, ALLOY WHEELS, AIR CONDITIONING, CRUISE CONTROL, MEDIA INPUT, MULTIMEDIA SYSTEM (SAT NAV),CENTRAL DOOR LOCKING AND ELECTRIC WINDOWS ALL OF OUR VEHICLES MEET LARGE CITY EMISSION STANDARDS! WITH 10519 MILES!..ACTIVE MODEL AND LOW CO2 EMISSIONS (92 G/KM)! VERY CHEAP TO RUN! £0 ROAD TAX AND EXCELLENT FUEL ECONOMY! SPECIFICATION INCLUDES CLIMATE CONTROL, ALLOY WHEELS, AUTO LIGHTS AND WIPERS, REAR PARKING SENSORS AND USB INPUT, SAT NAV!! DIESEL AUTOMATIC WITH ONLY 12797 MILES!.CHEAP TO RUN, LOW CO2 EMISSIONS( £20 ROAD TAX AND EXCELLENT FUEL ECONOMY! GOOD SPECIFICATION INCLUDING AIR CONDITIONING, REMOTE CENTRAL LOCKING, PARKING SENSORS AND ALLOY WHEELS ALL OF OUR VEHICLES MEET LARGE CITY EMISSION STANDARDS! ONLY 9088 MILES FROM NEW! CHEAP TO RUN, LOW CO2 EMISSIONS, LOW ROAD TAX AND EXCELLENT FUEL ECONOMY! AIR CONDITIONING! PARKING SENSORS! ALLOY WHEELS! 6538 MILES FROM NEW! CHEAP TO RUN, LOW CO2 EMISSIONS.EXCELLENT FUEL ECONOMY! 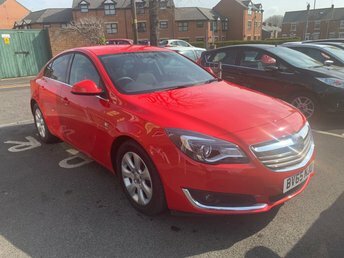 BRILLIANT SPECIFICATION INCLUDING ELECTRIC WINDOWS, CENTRAL LOCKING, DAYTIME RUNNING LIGHTS ,HEATED SEATS AND STEERING WHEEL, BLUETOOTH, ELECTRICALLY ADJUSTABLE MIRRORS, CRUISE CONTROL AND AIR CONDITIONING. ALL OF OUR VEHICLES MEET LARGE CITY EMISSION STANDARDS! EXCELLENT FUEL ECONOMY! 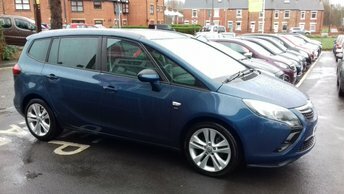 !..LOW CO2 EMISSIONS!..£0 ROAD TAX...FULL VAUXHALL SERVICE HISTORY...ONLY 11883 MILES FROM NEW! PRIVACY GLASS, CLIMATE CONTROL, PARKING SENSORS, 17" ALLOY WHEELS! EURO 6! 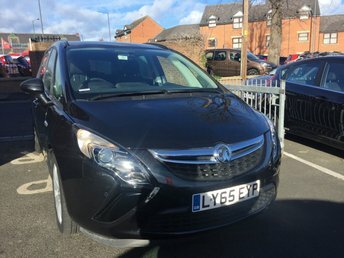 Get the best deal on a used car for sale in Chester Le Street by making your way to Bridge End Motors Ltd today. 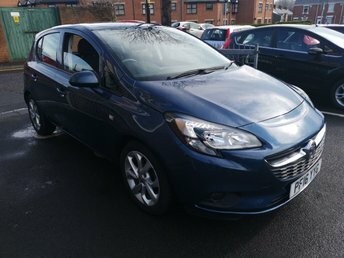 You'll find every available model listed here on the website, and as all our stock is competitively priced you should have no problem sourcing a pre-owned car to suit your budget. Take the opportunity to browse our current range online before contacting a member of the showroom team to find out more. Our friendly and knowledgeable staff will be more than happy to answer any questions and provide advice and guidance when necessary. Alternatively, why not pay a visit to our showroom in person and take a closer look at the selection of used car models for sale.